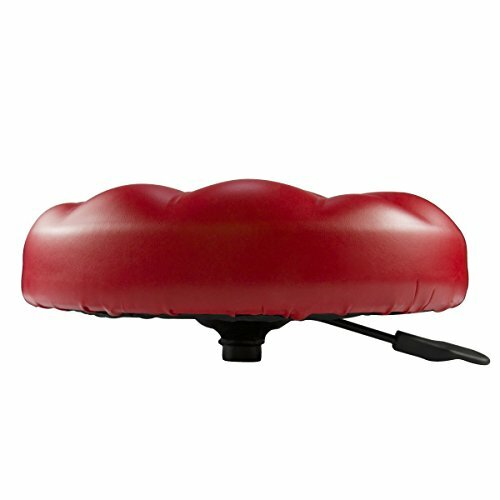 You will love our faux leather stool seat for its great looking style, and will enjoy it when you sit on this cushion. Perfectly match to Pub Home Salon Party and more occasions, enjoy your contemporary and leisure lifestyle. This Round Swivel Chair Seat has the backless design of bar stools, the comfortable touch of family soft sofa, also allows for the 360 degree rotation and height adjustment of the office chairs. The 3-inch thick tufted stool cushion features elastic and non-slip backing. as well as keep you safe while you enjoy the comfort. Round bar stool cushion is 13-inch diameter. Color: Claret red. If you have any questions about this product by 8T8, contact us by completing and submitting the form below. If you are looking for a specif part number, please include it with your message.